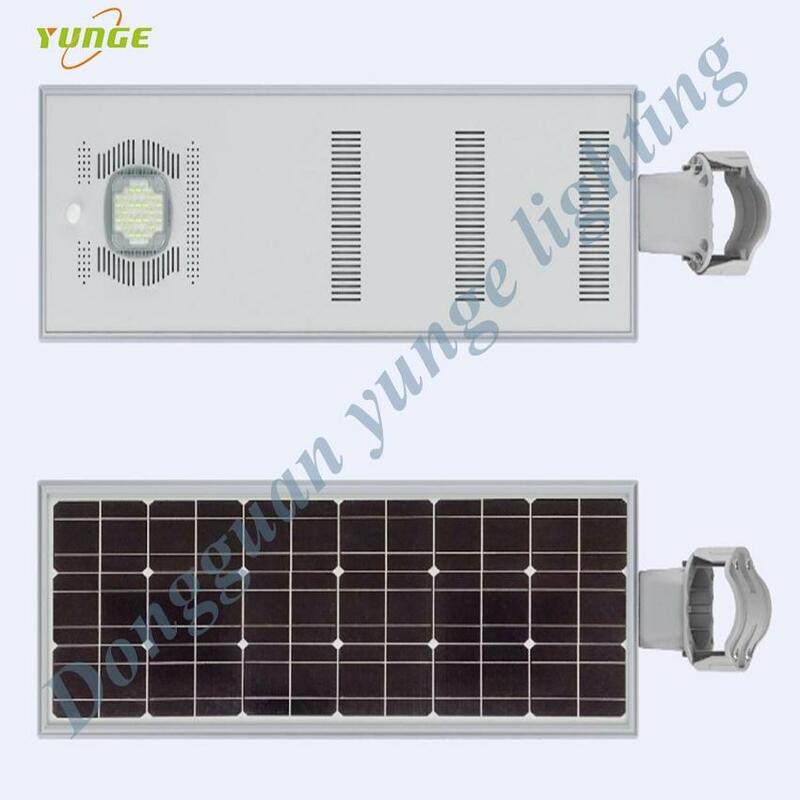 The solar courtyard light absorbs energy from the universe , and combines with high efficiency solar panel, LED , and lithium battery. 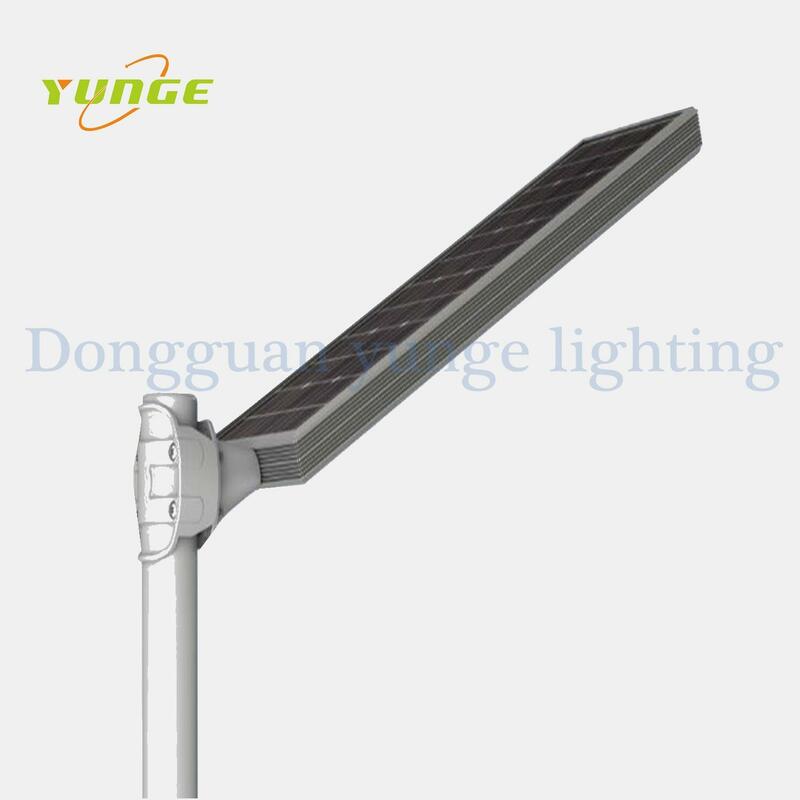 It adopts advantage technical , such as micro-controller, human infrared sensor and so on. 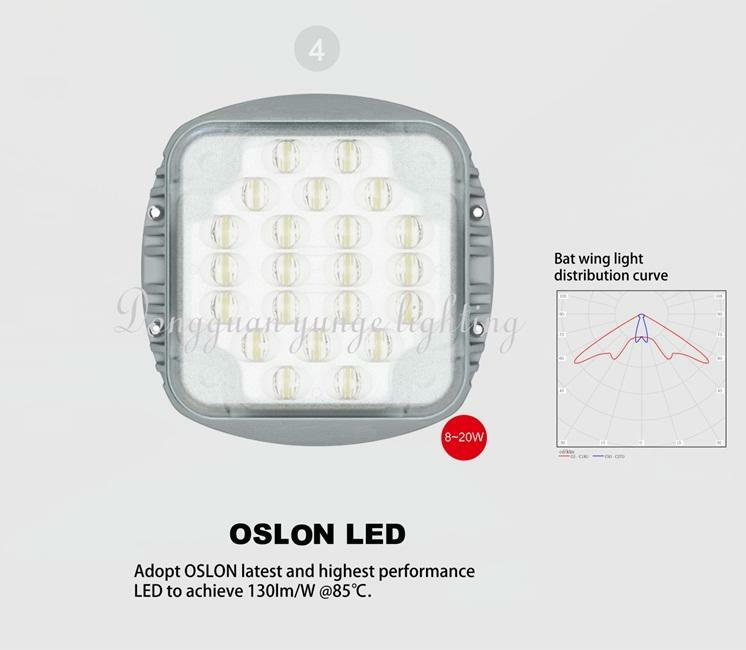 It combines with integrated design to achieve multiple features, such as lower power consumption but high brightness(5W average equals to 100W incandescent light), long lifespan and maintenance free, meanwhile with waterproof function and great thermal dissipation. 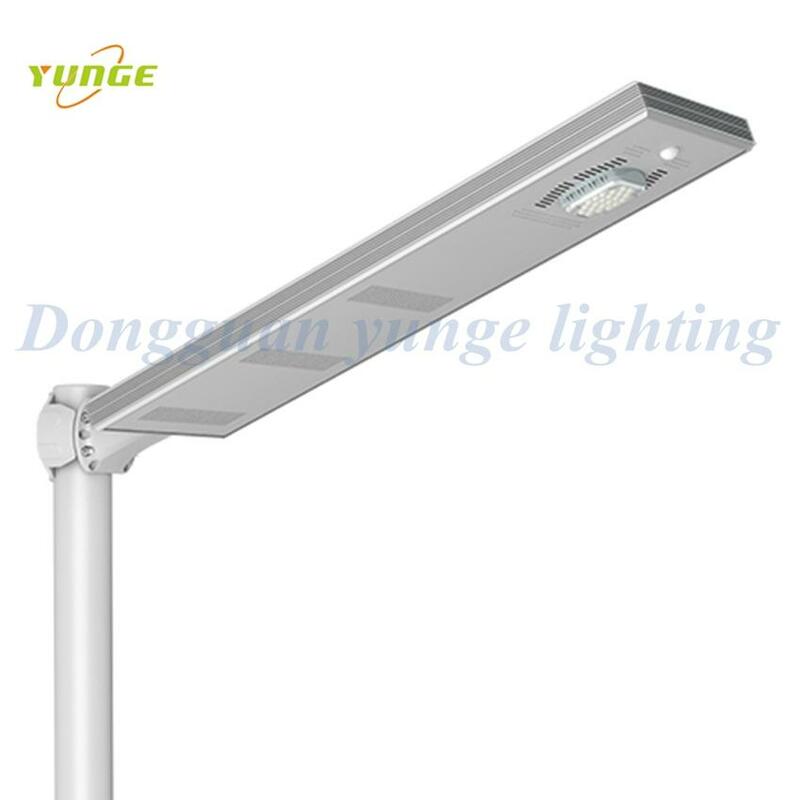 Brighter light when you need it. 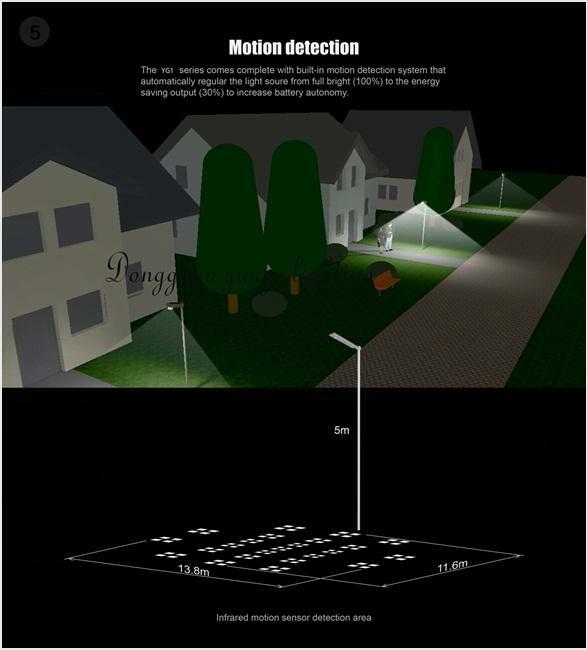 - Built-in infra-red motion sensor regulates light output automatically. 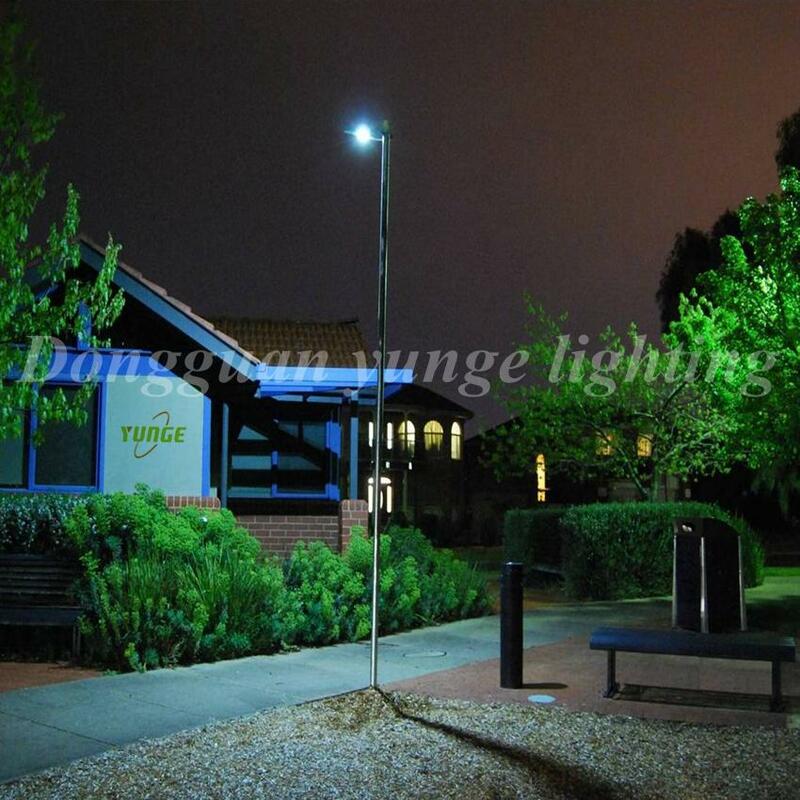 - Changes from dim mode (30%) to bright mode (100%) upon motion detection. 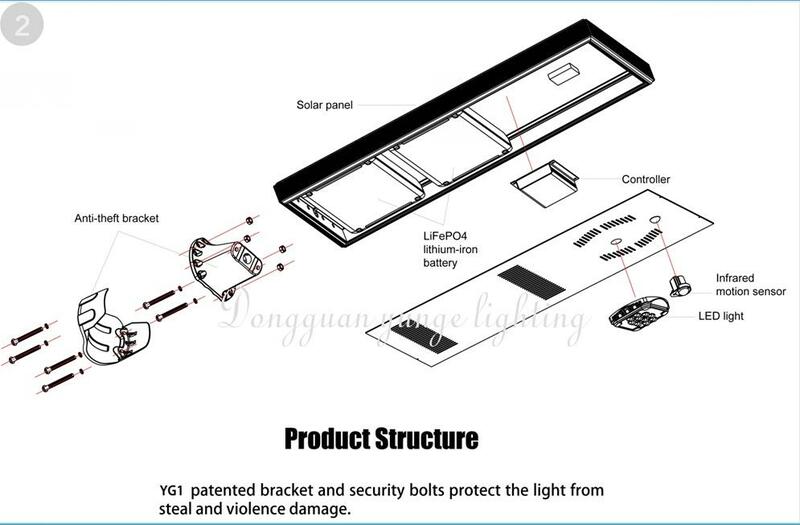 - Light sensor restricts operation during daylight to save battery power. 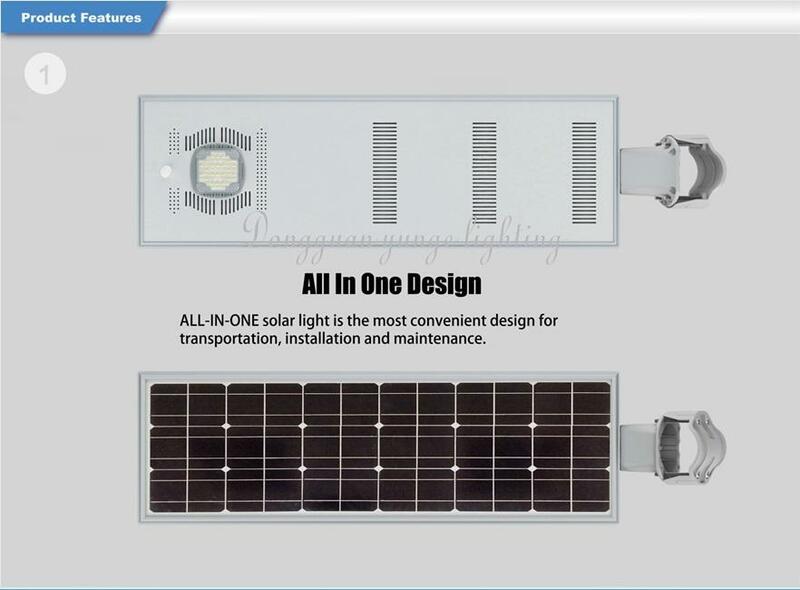 - Bright 12W 16W 20W LED light and powerful 40W solar panel suit many commercial &industrial applications. 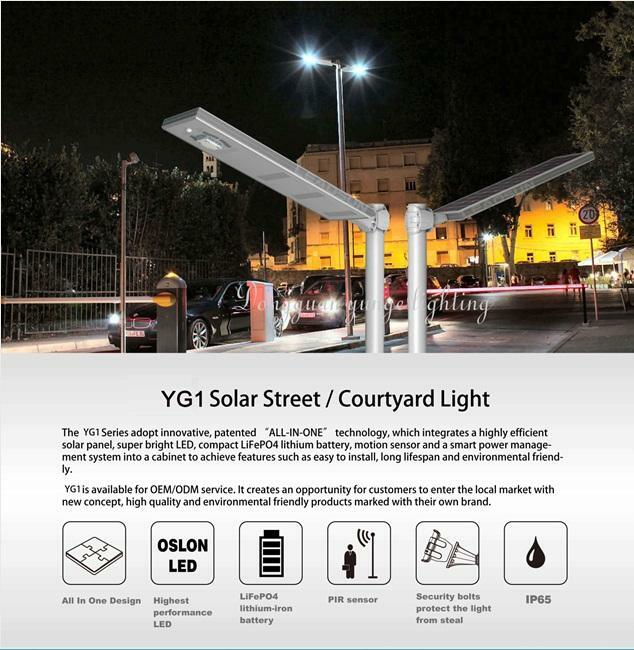 - Rated IP65 for all outdoor applications. 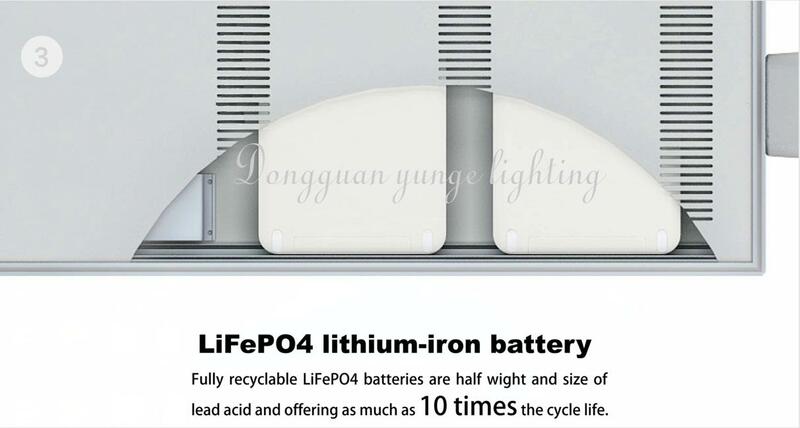 - Lithium iron phosphate battery prolongs life (More than 8 years)& protects the environment.